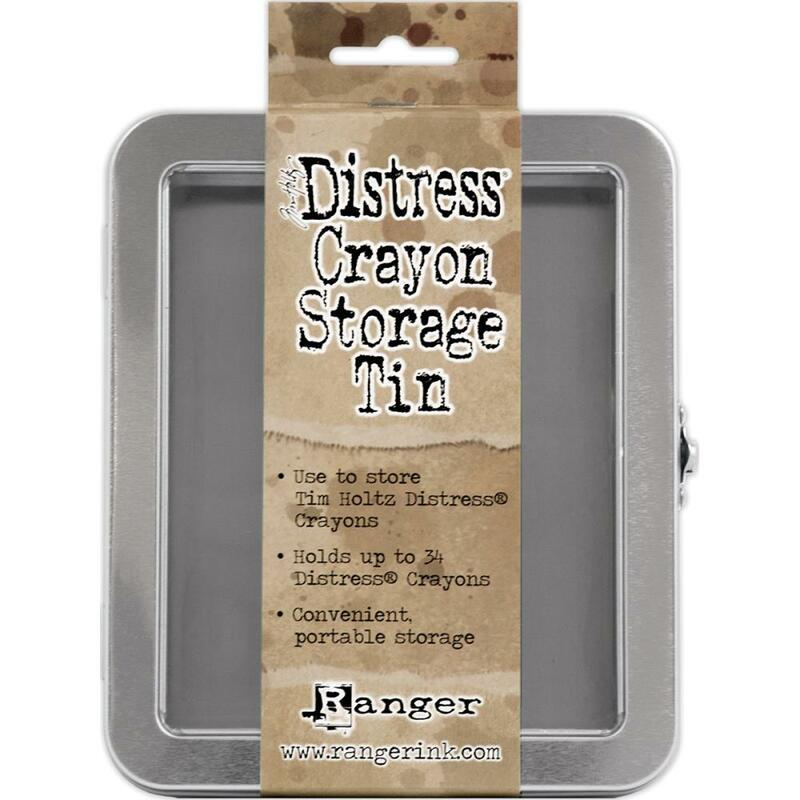 Organize and transport Crayons easily in this convenient tin. Features a clear window & hinged metal closure. The tin holds up to 34 crayons.